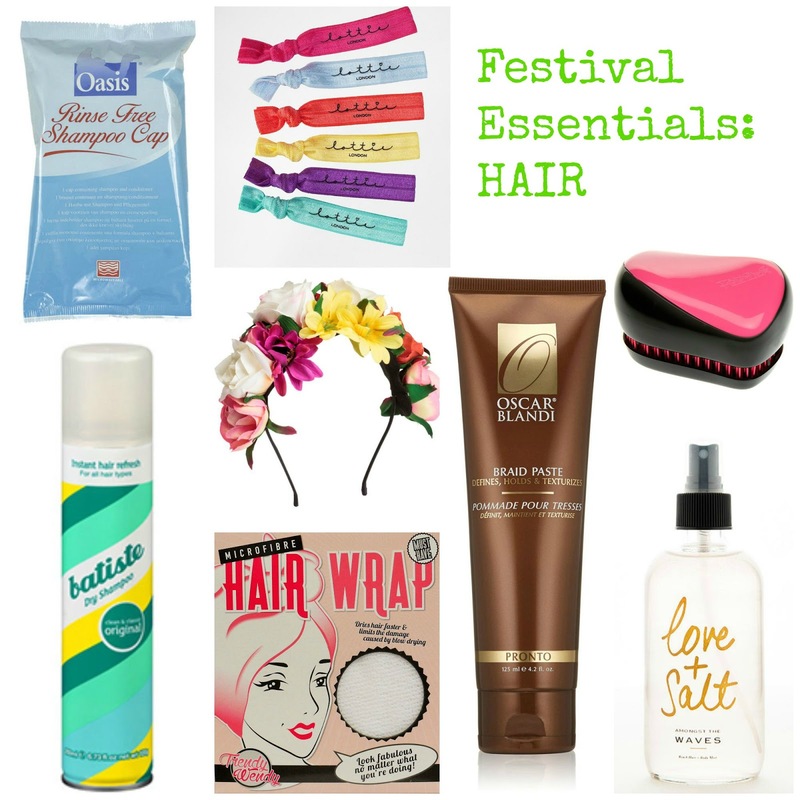 When you think of festival beauty you think dry shampoo, plaits, face paint and wet wipes. Oh, yes lots of wet wipes. 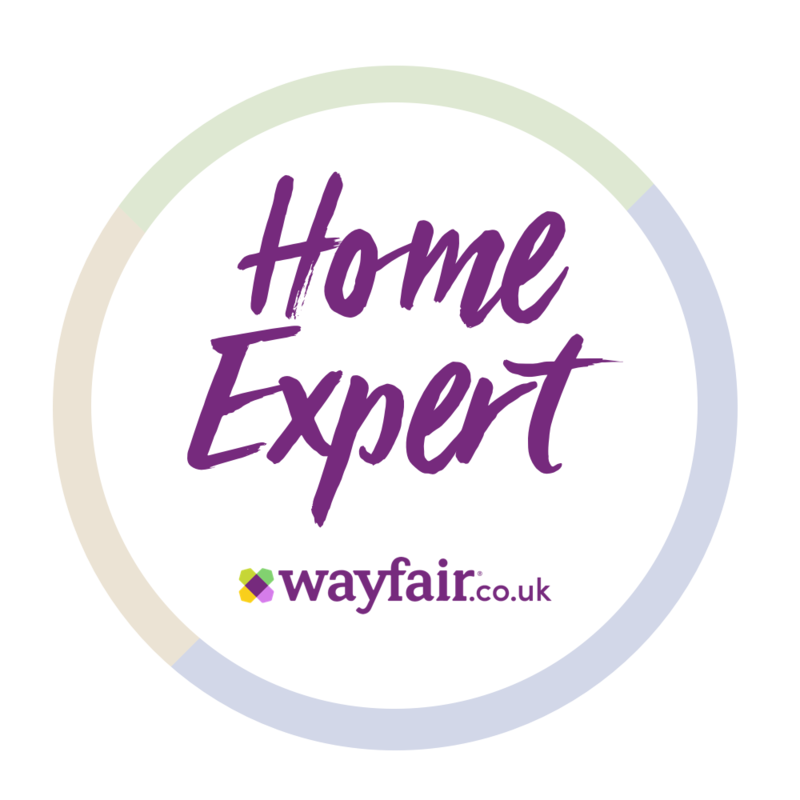 But, when it actually came down to it – I realised I would actually need a whole lot more than that! 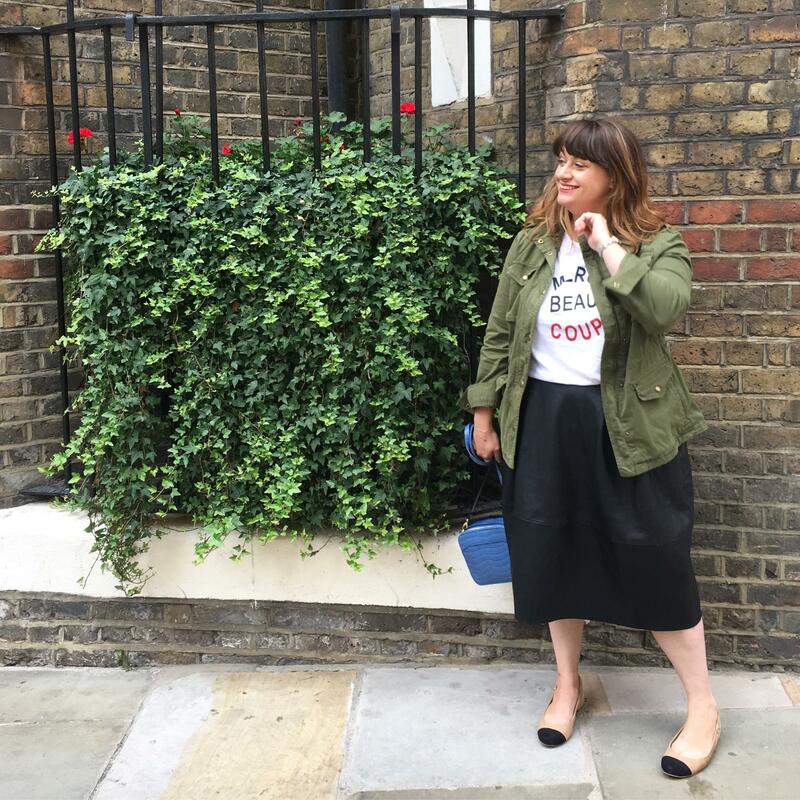 As just looking half-decent after a restless night with a toddler or endless late nights working means a whole host of anti-fatigue, flash balms and blusher tricks in the morning. That I figured looking good when some of your basics – like you know, running water – may not be readily available daytime beauty was going to take some re-thinking. I’ve read that there’s pamper parlours, showers and the like at Camp Bestival – I’m not sure I’ll actually want to queue, like the sharing aspect or even have the inclination to leave the tent if the weather turns yucky. So, only products that were multi-tasking, did double duty or offered fast results need apply. Festival beauty has to be hard working – and more importantly they had be be worth the added weight. 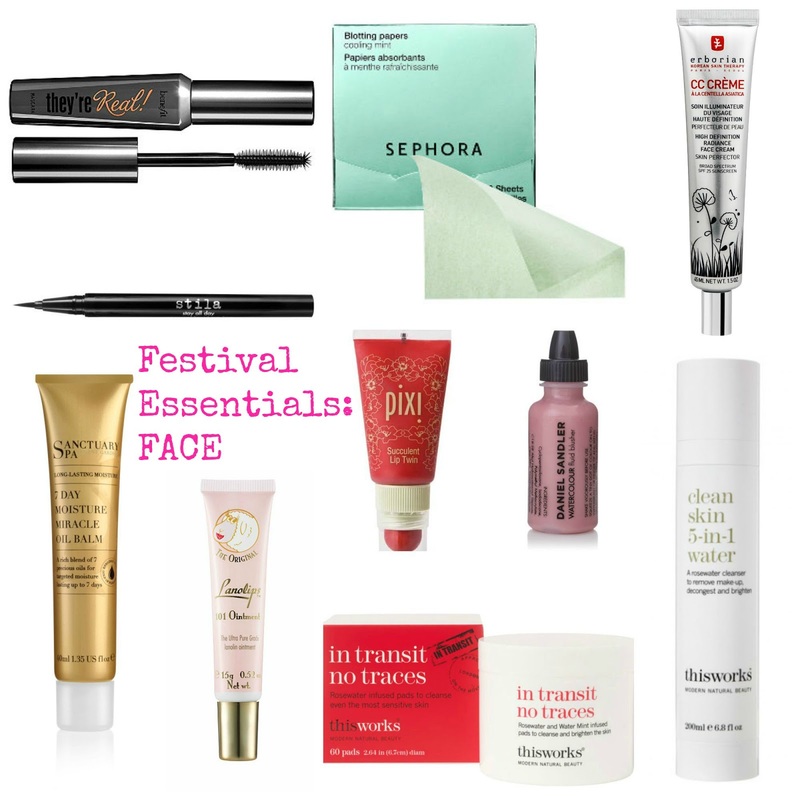 So, I have complied a few essentials – and I mean essentials – for looking Festival Fabulous from morning till midnight. Flawless skin in a flash – this is a make-up must have! Wouldn’t be the ‘summer of love’ without one.. If you do get to wash your hair you’ll be needing this for speedy drying – or use to really massage in dry-shampoo. Failing that makes a fabulous turban! Spray on at night, put hair in a top knot and wake with sultry beach waves (bonus it can be smoothed onto skin too!) 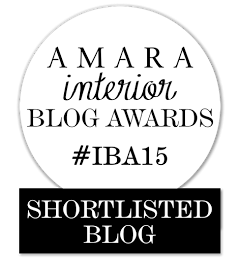 – you may need to decant from the glass bottle but so worth it! Apply like a body lotion and you’ll feel cleansed, refreshed and cool It eliminates stickiness and sweat, drys quickly to a silk-smooth finish and means you’re ready in minutes. Apply to skin, massage to lift away dirt and then have a good towel rub down to remove. Genius. A handy little must-have- ensure you’ve a set on you at all times. The only deo I ever use – and you can even skip a day and still be sweat free! Previous Post Heading to Camp Bestival for the first time – & some toddler essentials we’re packing! Next Post Summer holiday beach style by Sunuva & £100 voucher giveaway!